It's like a bar of soap, returned mine. Few problems with peeling inside too i have read. Havn't tried the mous but there is a good review on here somewhere. Yeah, I’ve read too many of the same complaints about the SolidSuit, so I’m gonna pass. The Rokform Speculo delivered today and I really like it!!! May pick up an Evutec at some point as well just to mix it up. Picked up an Apple ‘Electric Blue’ leather case today. It’s friggin’ BEAUTIFUL! Apple really nailed the tone or hue of this blue! It looks really nice! Where’d you get it? 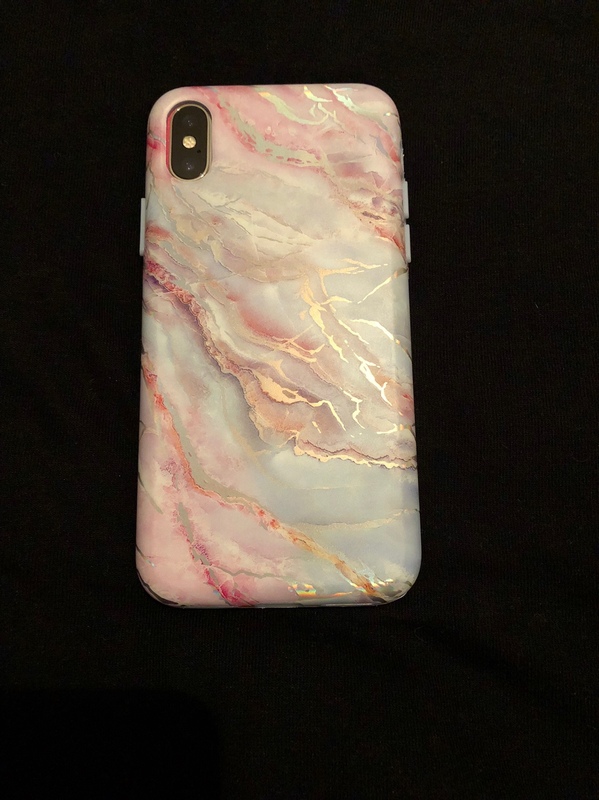 Picked up my first ever LifeProof case yesterday, the Slam (coral). So far I really like it more than I thought I would. Hoping that the buttons get a little easier to push over time though. Kinda difficult right now. Have you bought their Mac candles? I love it! Have you checked out the Journal? That version doesn’t have the phone part removable. Whats it like for phone calls? 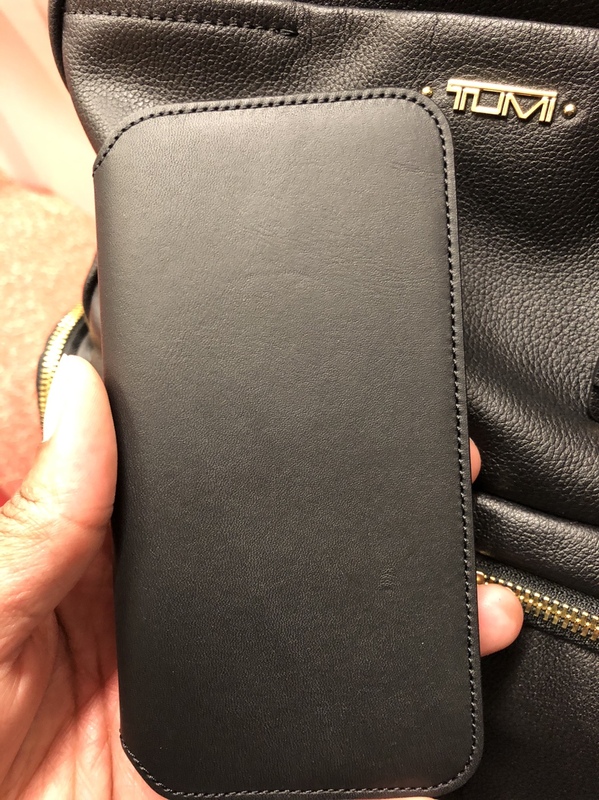 I see case is removable from wallet, is it easy to take off and on? I just fold it when making calls. It’s easy to take the case on/off, but I can’t be bothered as I prefer the overall feel of it being a Book. Haven’t checked out the journal yet. It looks nice but I love the book detailing on the BookBook better. I'm back on my Catalyst Impact on my X. 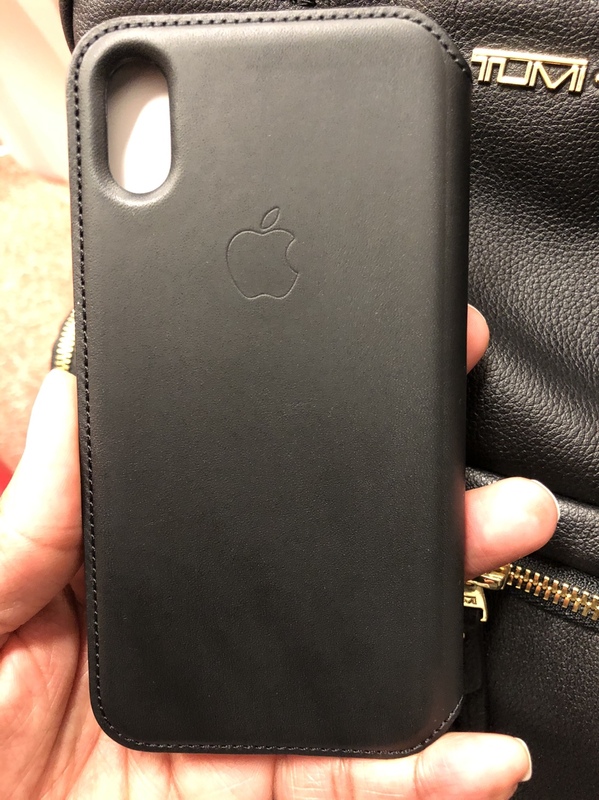 Was using my Nomad Rugged Leather for the last month or so and I liked it more than last October when I got it, the buttons seemed a bit better, but I forgot how much I really liked the Catalyst case. flyinion, ladyc0524, TripleOne and 2 others like this. 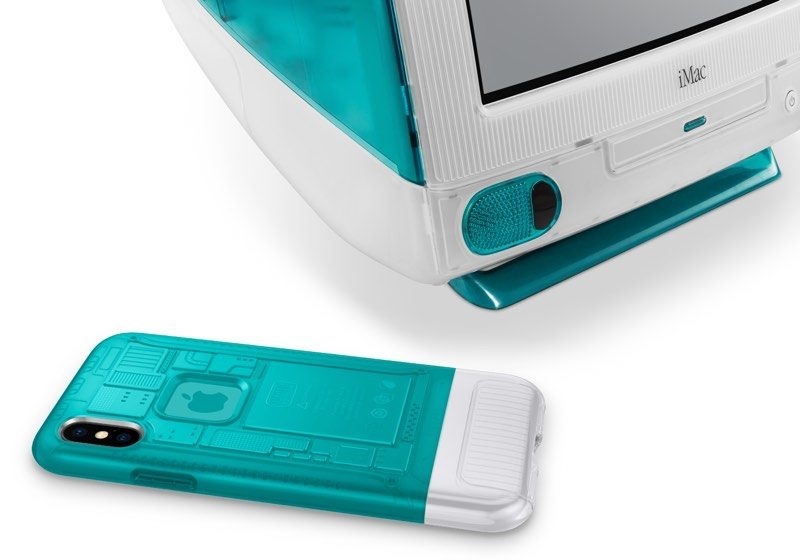 The Spigen Classic C1 iMac G3 Bondi Blue gets my vote Awesome retro case! Last edited by Seneca09; 06-05-2018 at 07:02 PM. nikkisharif and ThePinkChameleon like this. Wow, how do you like it? 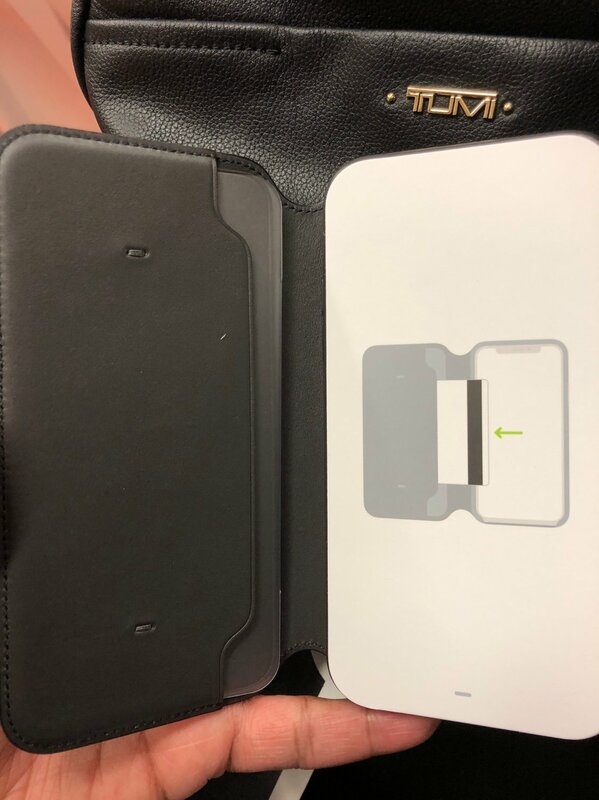 I was thinking of the Twelve south book book @TripleOne got, but just had a look on ebay here and the got the same Apple Folio in Black for $62AUD, its as new a few days use. They are $145 here ouch. Hope i like it. I also got the New Caudabe Sheath classic in Black yesterday. I absolutely love it! This is my second one. My other one is Berry & the only reason I got this one was because I’d like to change up every now & then. 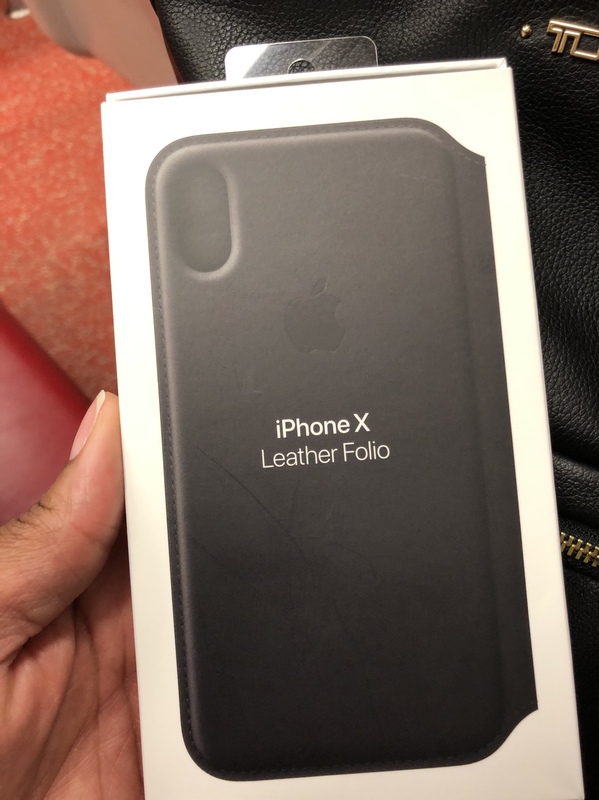 The leather has held up great & it’s very comfortable to text, make calls, & take pics (holding the flap back so you can take a one handed pic is something you can’t do with most wallet cases). I needed a wallet case to hold my metrocard & a few bills while I commute & I’m extremely happy with my purchase. I highly recommend it!! I looked up the Caudabe Sheath last night & it’s a nice case. 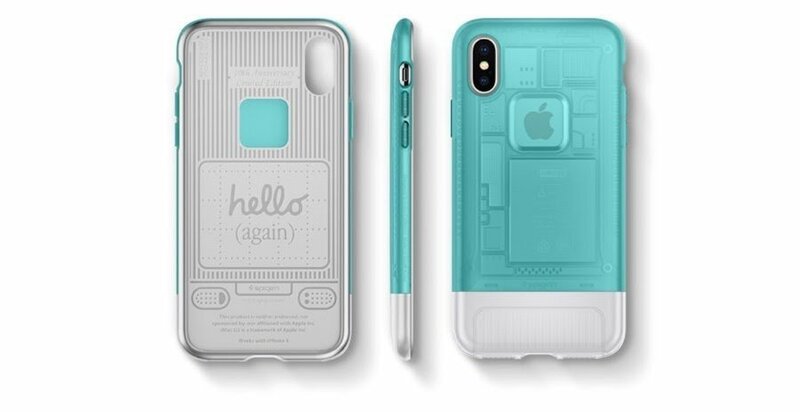 I like that it’s very slim & offers protection for those that want it. 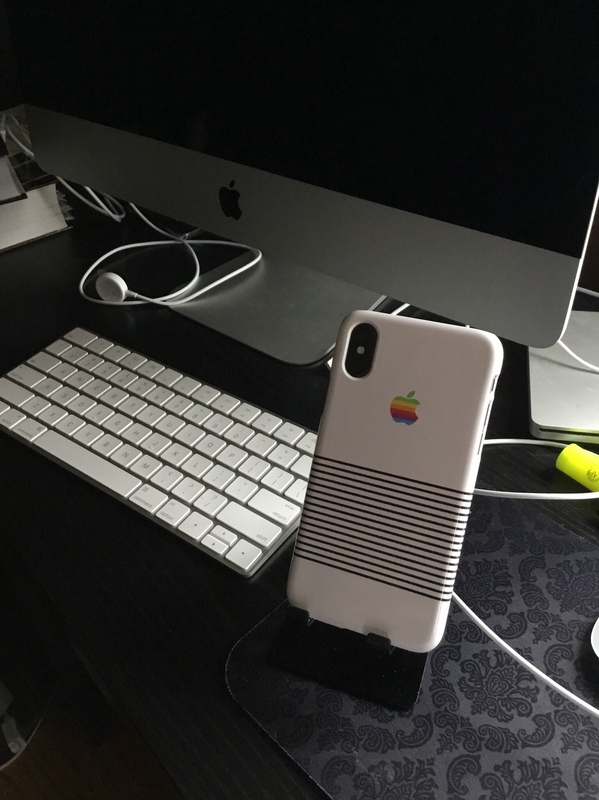 I’m not a fan of the bulky cases at all. I also don’t use cases for protection, just fashion or convenience. If I did, I’d definitely get the sheath. That's good to hear, i mainly got mine for our trip to New Zealand in a month, i have the UAG metropolis but its so loose/saggy and only holds 1 card. The sheath is about as slim as you can get with some small protection, its actually a bit slimmer than the Apple leather, and not bulky like the UAG plasma i have but i like it too. A slim, bulky and wallet. Still prefer naked. 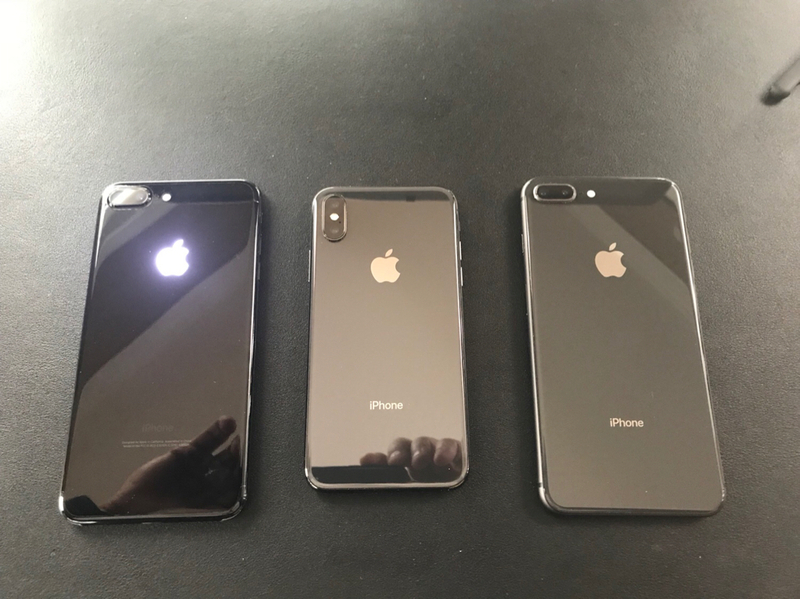 If I had the guts I’d give the X and 8 Plus the glowing Apple logo like on my 7 Plus but I’ve been too scared to attempt getting the glass back off and shattering it. My first Rhino, smooth sides with enough grip, carbon back feels and looks good even though not real carbon, buttons are excellent, bigger than the Caudabe sheath i have been using but not too bulky and way more protection, i like they are PBA free. Fits with the iCarez perfectly. Has a business look to it without the tradie look a lot of protection cases have. Would you mind sharing this wallpaper? 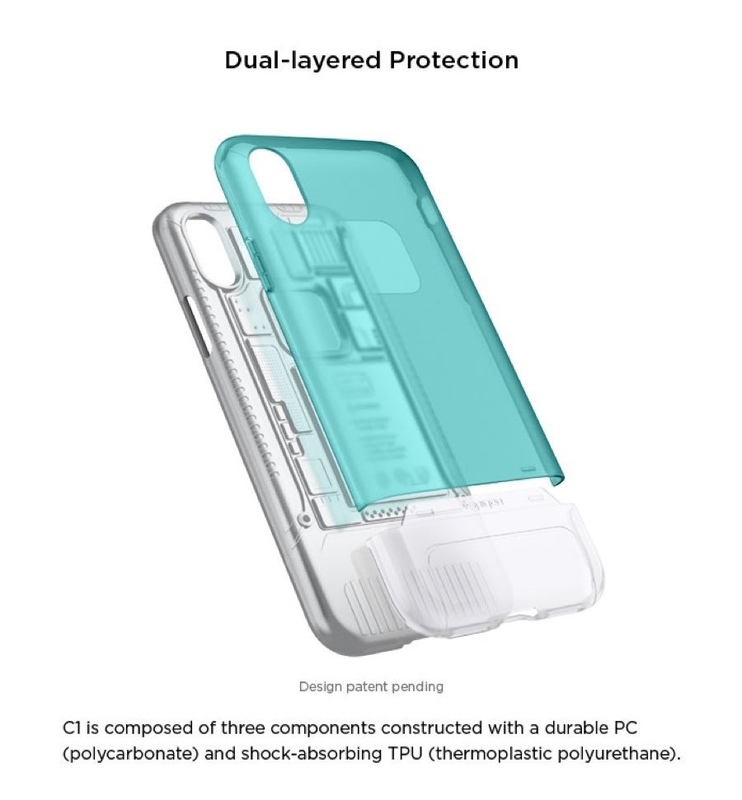 There are some of the same cases that have been available for awhile, along with new (or are at least new to me) cases from brands such as Otterbox, Speck, and Evutec, along with all of the heyday ones. 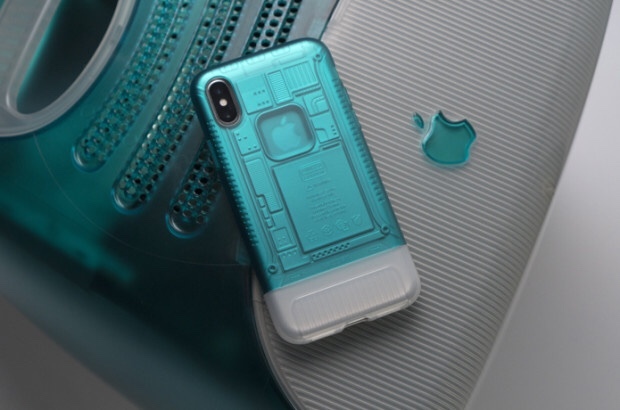 Target has some exclusive Otterbox cases, including a couple of different iridescent styles, and the exclusive ones are on sale: $33.74 for iPhone X cases, normally priced @ $44.99 There is also a 4’ section of Otterbox Marvel Avengers, and Disney Mickey/Minnie, and Disney Princess cases at one end of this aisle, and heyday brand cases, lightning cables, and Apple Watch watch bands at the other end. Last edited by MasterDarque; 06-20-2018 at 08:14 PM. 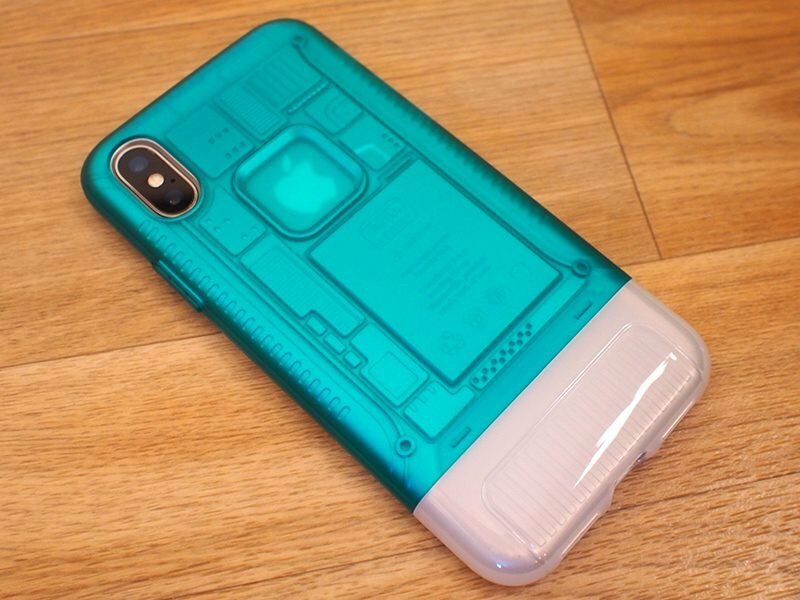 There are some of the same cases that have been available for awhile, along with new (or are at least new to me) cases from brands such as Otterbox, Speck, and Evutec, along with all of the heyday ones. 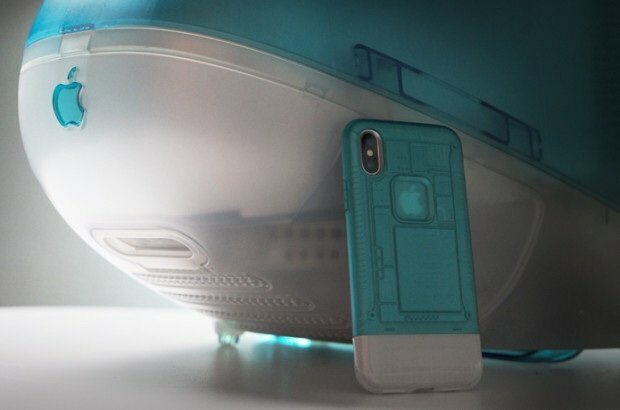 Target has some exclusive Otterbox cases, including a couple of different iridescent styles, and the exclusive ones are on sale: $33.74 for iPhone X cases, normally priced @ $44.99 Ther is also a 4’ section of Otterbox Marvel Avengers, and Disney Mickey/Minnie, and Disney Princess cases at one end of this aisle, and heyday brand cases, lightning cables, and Apple Watch watch bands at the other end. My target was also revamped and the amount of iPhone cases and watch accessories is incredible. I've been there 3x already in the past week and can't decide on what I want to keep from the $150 I spent! That new heyday brand is pretty neat too. Last edited by Anastayja1; 06-18-2018 at 07:32 PM. Buckeye2009, nikkisharif, violetjune and 4 others like this.